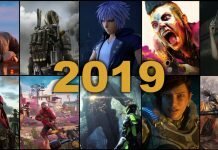 Crystal Dynamics – the developers behind one of the best- and fastest-selling video games of recent history; the multi-award winning video game – Tomb Raider. This video game also reincarnated the iconic female protagonist, Lara Croft. Take that, Nathan Drake! Nah, just kidding. I’m a huge huge fan of both games. Now that we got that out of the way, let’s get back to the news. 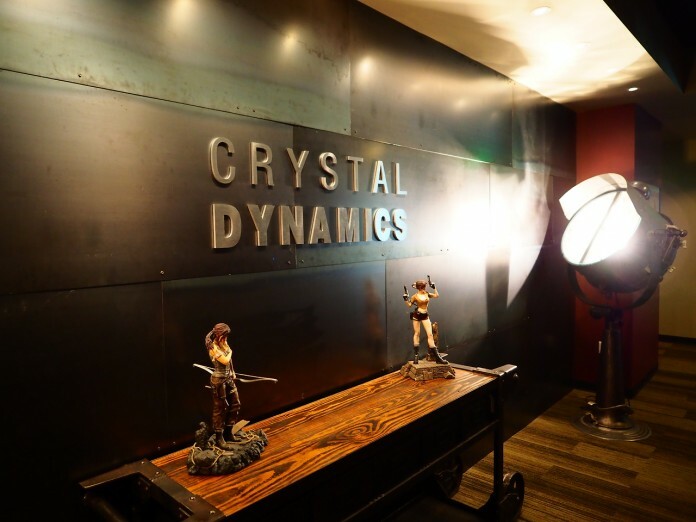 Crystal Dynamics recently posted in their Tumblr account that they just upgraded their workplace, gearing up for better games in the future. 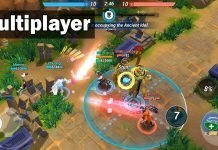 Here are some of the details. 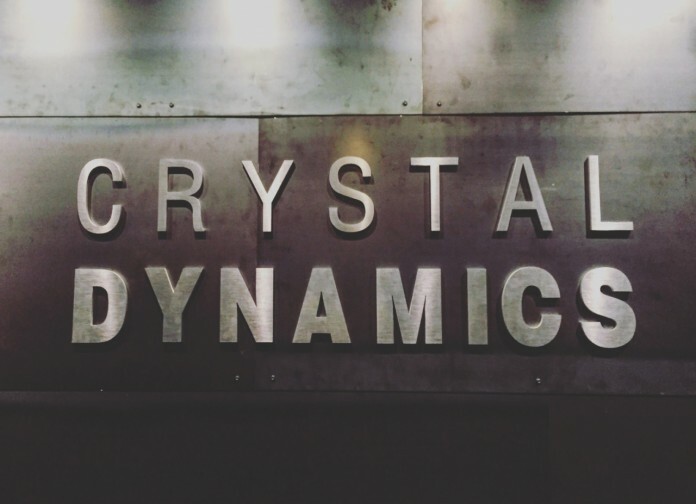 Sit back and let us take a peek at the new home of Crystal Dynamics. Is it just me or those Lara Crofts on the table look awesome on my desk? I don’t know about you guys, but, I’m digging those black-out shades. Aside from the “performance boosting” environment, he also stated that they added an on-site Motion Capture stage. Now, that is a great investment to make more award-winning video games. Hi there, I am an indie game developer. That being said, I AM A GAMER. I make games, I play games, I criticize games...but, it all boils down to one, I love games. I know my way around Unity and Blender.